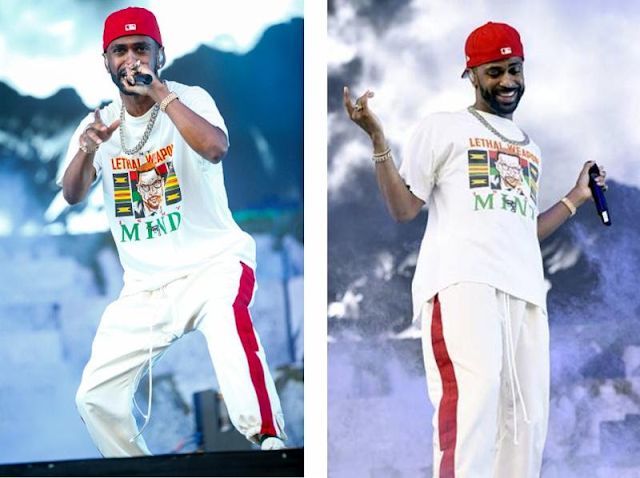 Big Sean Wears daniel patrick! 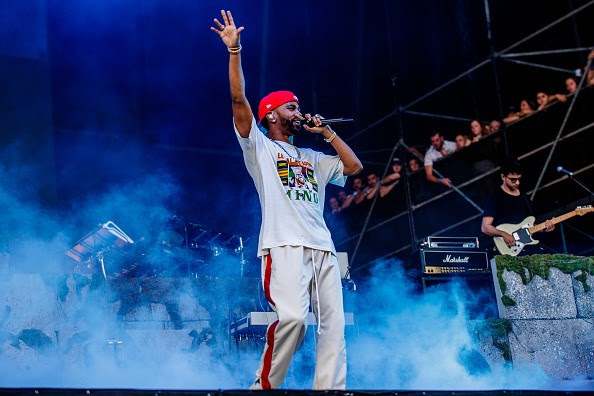 Big Sean wore daniel patrick over the weekend while performing at Lollapalooza! 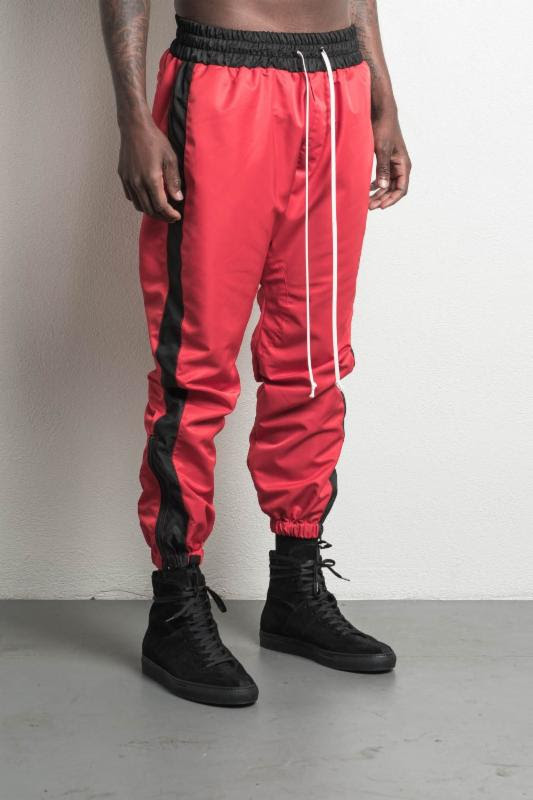 The rapper completed his monochromatic look with the parachute track pant in white + red ($350, www.danielpatrick.us).